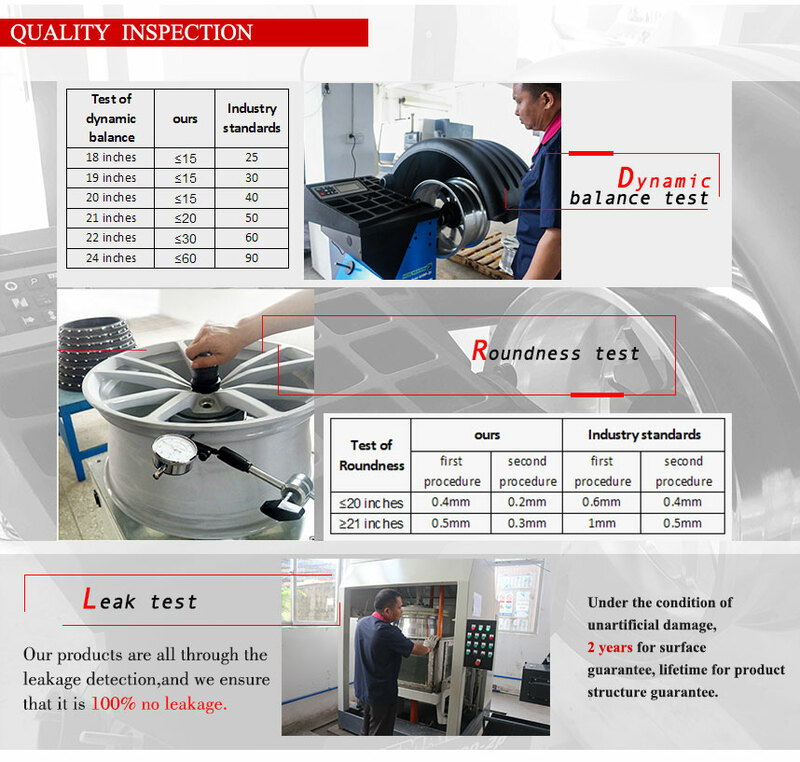 Jova: We offer high quality forged wheel rims. 2).Rich experiences workers: Most of our workers have rich experience for 18 years. 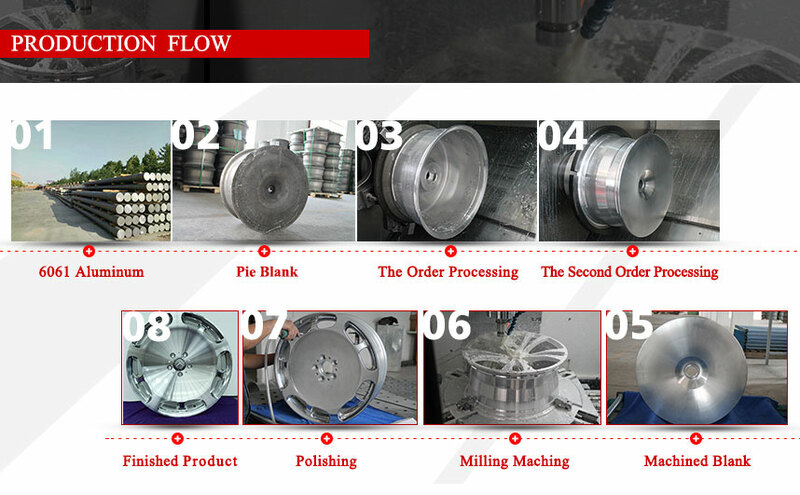 3)Strick QC: During the manufacturing,our quality control department will take inspection frequently. And you also welcome to come to check it.